The Road Runner was introduced to T.V. screens in 1949 in a short film called “Fast and Furry-ous,” along with his long-time rival Wile E. Coyote. 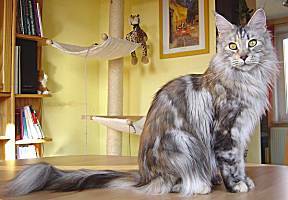 The duo continued to enjoy life on the silver screen from that point on until the 1980’s. The creator of the Road Runner was a man by the name of Chuck Jones, who worked for Warner Bros Studios. Jones also created beloved characters such as Bugs Bunny, Daffy Duck, Porky Pig, Pepe Le’ Pew, Marvin The Martian, and more. 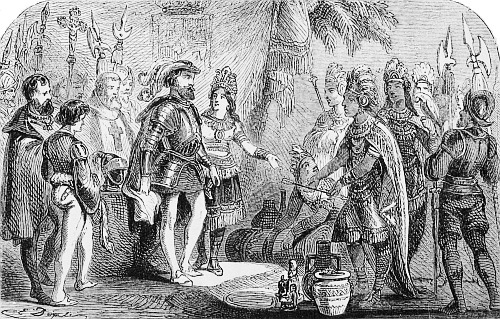 All Jones needed now was a partner. Every character he had previously created had one. Bugs Bunny (inspired by cigar smoking Groucho Marx) had Elmer Fudd, and Porky Pig had Daffy Duck. 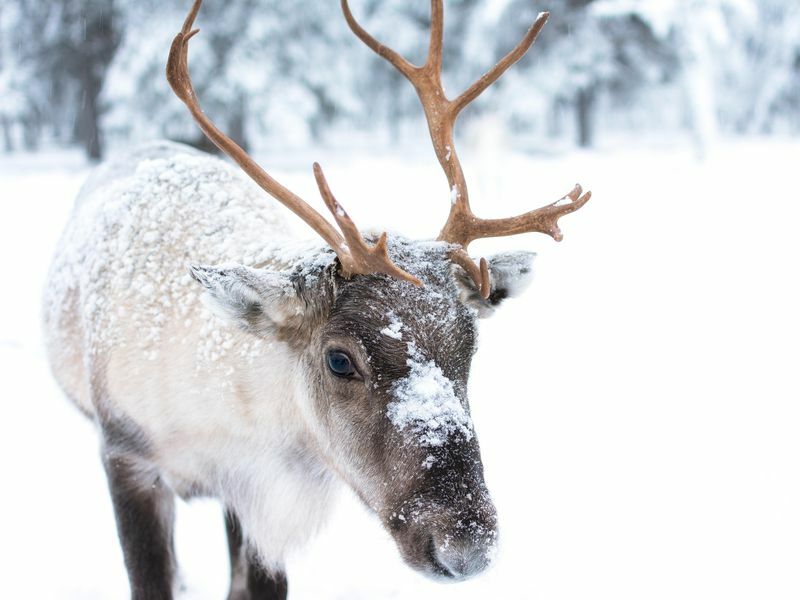 What better foe for a skinny, starving coyote than a native, flightless bird who he can never catch! 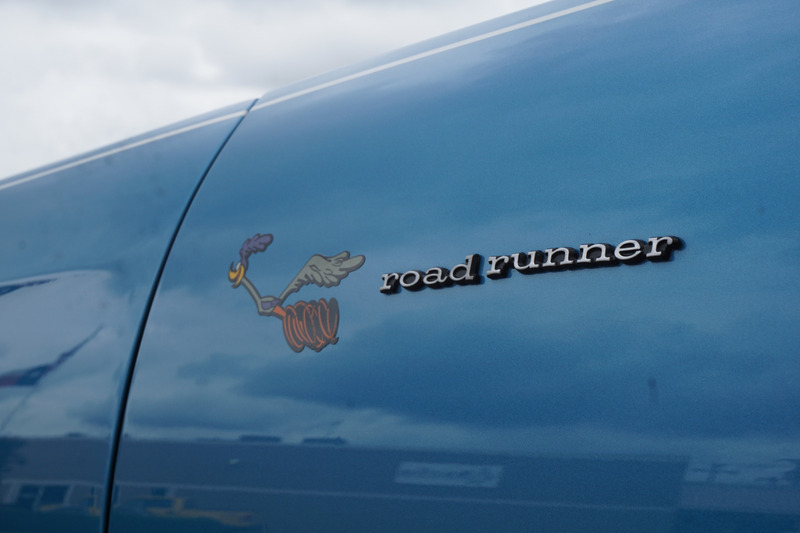 The Plymouth Road Runner car, built between the years 1968 and 1980 in the US, uses the Warner Bros. character as a notable emblem on their models. As the story goes, one Saturday morning while watching cartoons with his children, the Chrysler-Plymouth design planning analyst Gordon Cherry, realized that the Road Runner always manages to elude his nemesis Wile E. Coyote. Cherry then realized that this was the exact kind of image Plymouth had been hoping to cultivate when planning their next muscle car design. Plymouth paid Warner Bros. Studios $50,000 to use the cartoon character. Warner Bros. earned $10,000 as well from Plymouth when they created a “beep beep” horn that resembles the iconic character’s soundbite. The Geococcyx californianus and G. velox species also known as Roadrunners, can be found in Mexico, Central America, and Southwestern U.S. 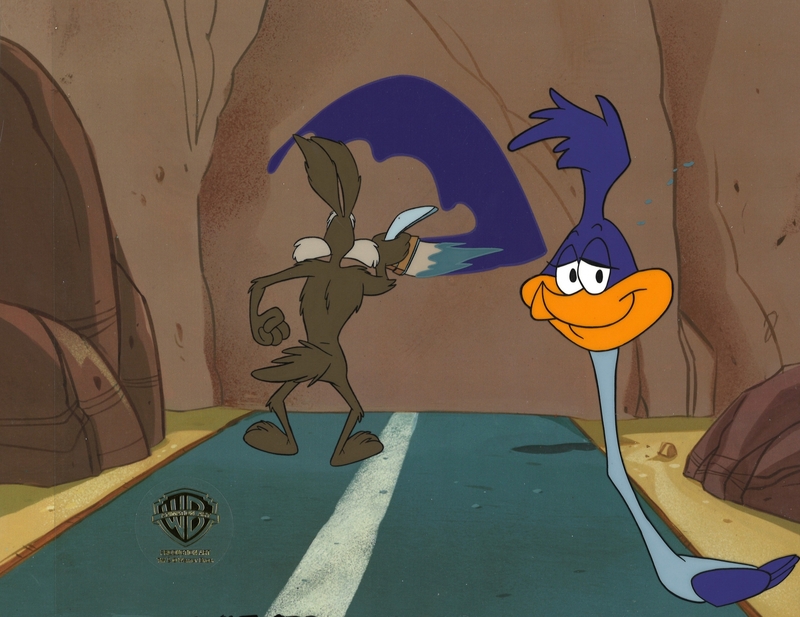 Although in every cartoon episode and per Jones’ Rules, the Coyote would never be allowed to catch the Road Runner; According to wildlife experts, a coyote can actually run faster than a Roadrunner. 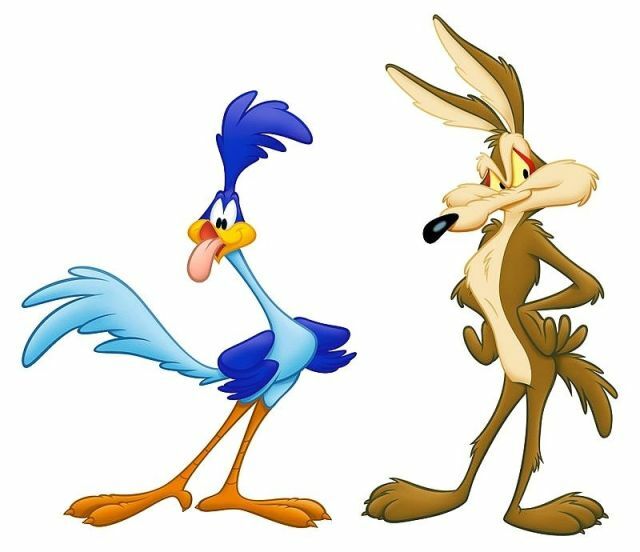 Since coyotes can reach a speed up to 43 mph, the Roadrunner’s 20 mph limit would mean the end for the Roadrunner. 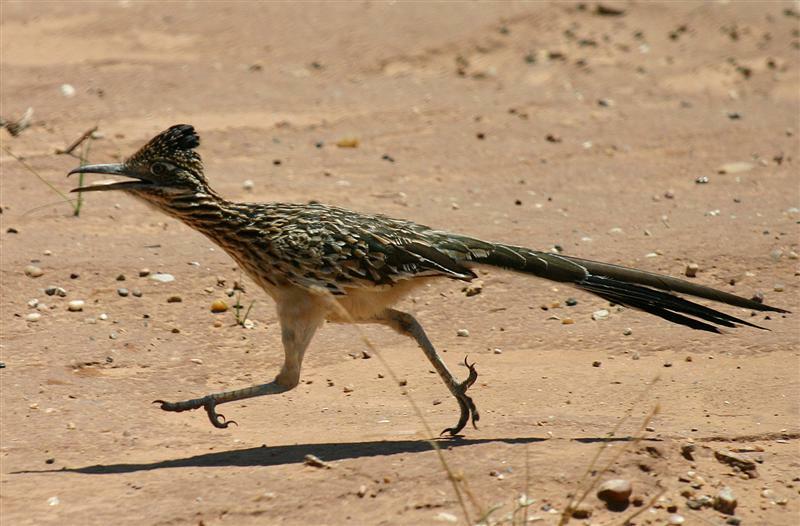 The Roadrunner has unusual X-shaped footprints which Native Americans believed could ward off evil spirits. The Greater Roadrunner is a monogamous species who keeps the same mate for life. Which can help to explain why after each escape from the Coyote’s grasp, he comes back for more.